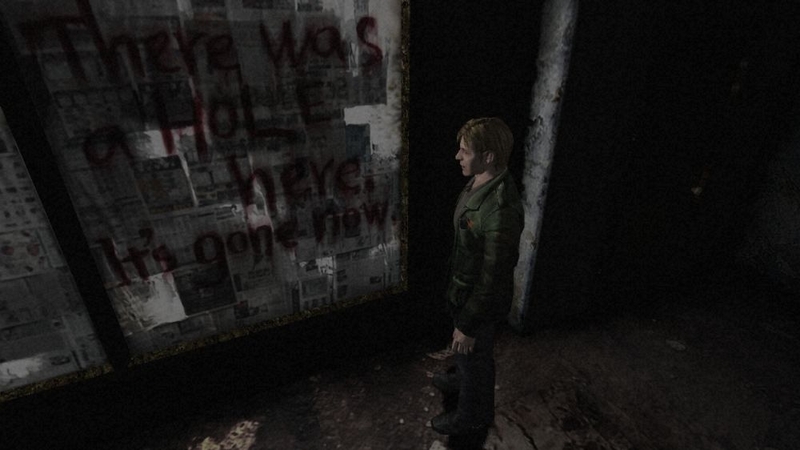 Silent Hill has had its ups and downs over the past years – the movie was not a critical success and the recent games have drifted from the main focus of the previous game. 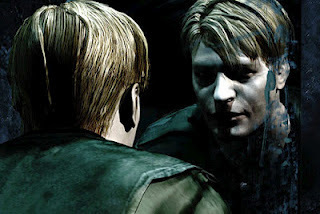 While Silent Hill Downpour seems to be getting some good attention, it still seems to lack the classic feel that fans remember, so when the Silent Hill HD collection was announced, many were excited to play Silent Hill 2 & 3 again – games that were some of the best in terms of tension, story, music and puzzles. Konami has put both games on one disc for Xbox 360 and PlayStation 3, and thanks to feedback from fans and voice actors, they kept the original voice acting while including new ones, as well as increasing the resolution to gain the HD claim from the title. For $39, it's a nice price to play these games again, but there are a few technical hiccups that deter some of the experience you'll get with the games. When I started the collection, the first game I jumped into was Silent Hill 2, which is still one of my favorite horror titles to play. 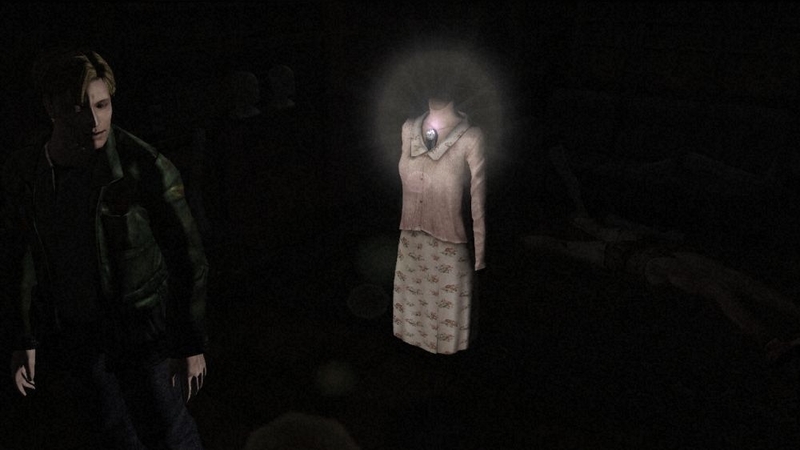 In this game you play as James Sutherland, a man who receives a letter one day from his wife requesting his presence at their 'Special Place' in Silent Hill. Only issue there is that she died years ago, prompting James to question the letter – but of course he goes anyway go find out the truth. Both games can last anywhere from 5-10+ hours, and it all depends on how much you explore, fight or run from enemies, and the overall difficulty you choose to play on. There are also multiple endings for each game, which require you to perform specific actions, so there is a good amount of replay value with the collection – even if you've played the games before. Most of the issues I have with the game is the technical problems and lack of any extra features. While playing through the games, I read about the issues that occur when you unlock an achievement. Reports stated that the sound of an achievement being unlocked would knock the audio out of sync, resulting in a delay of the sound effects. As a precaution, I turned off notification sounds on my 360 so hopefully I wouldn't encounter that problem. When I did unlock my first achievement though, I encountered a more annoying issue: major slowdown after I defeated a boss. The game literally went into slow motion for about 2 minutes, completing ruining a cut-scene for me. I've played through the game before, but not being able to see the cut-scene still was a bummer. As this is a collection, I was hoping for either extra features such as behind-the-scenes type stuff, as well as maybe a video on the decision to do a remake and add new voice-overs for the game – something that is optional but pretty interesting that they would add new voices. The games both look great and feature 720p visuals, making it a great play for HDTV's, but it does have some changes from the original games – most notably its difference in smoke and fog effects. The games are both still fun to play, but it doesn't seem like enough effort was place in updating the games for HD and gaining new fans. 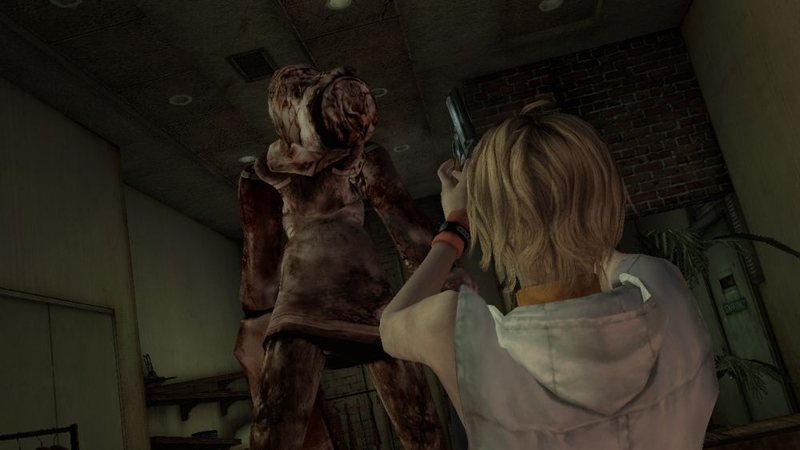 Overall, the Silent Hill HD collection is still worth checking out for fans, although the technical issues are inexcusable. I also wish more content was added rather that simply putting both games on one disc and adding achievements. 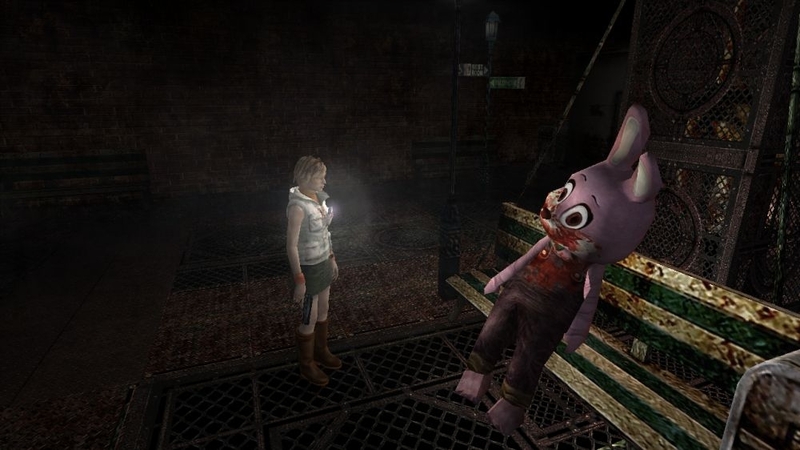 "Silent Hill Re-Mastered Collection combines two classic spine-chilling Silent Hill titles from the past and brings them to the Xbox 360 and PlayStation 3. Introducing Silent Hill 2 and Silent Hill 3 with enhancements including true high-definition graphics, this offering gives new fans and old fans the opportunity to experience the early era of Silent Hill as a true genre-defining experience with the added value of two games."